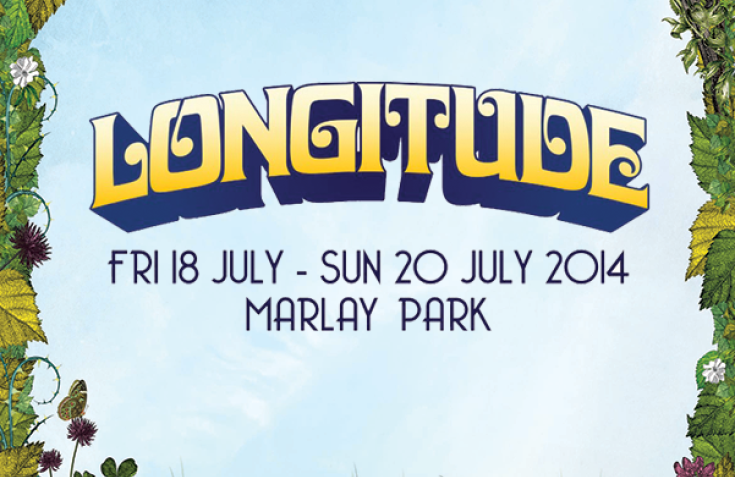 The running order and timetable for the Longitude 2014 music festival, happening this weekend, has been announced. 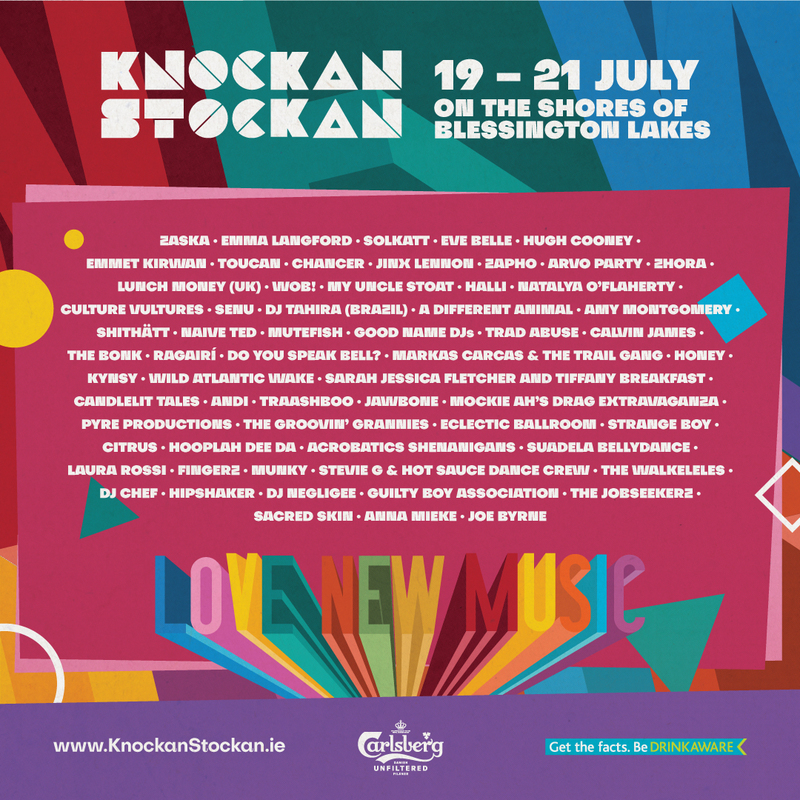 Running from Friday, July 18th to Sunday, July 20th in Dublin’s Marlay Park the Longitude music festival line-up features a rich plethora of bands and artists performing on four stages over three days, including: Massive Attack, Tvvins, Rudimental, The 1975, BANKS, Parquet Courts, Krystal Klear, O Emperor, Haim, Eagulls RY X, Say Lou Lou, Son Lux, Josef Salvat and Samaris. 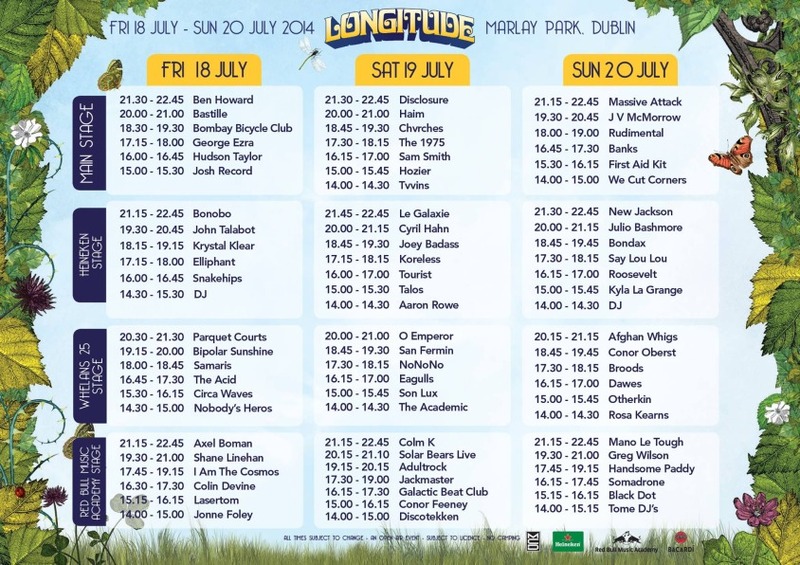 See below for the full timetable and artist running order for Longitude 2014. 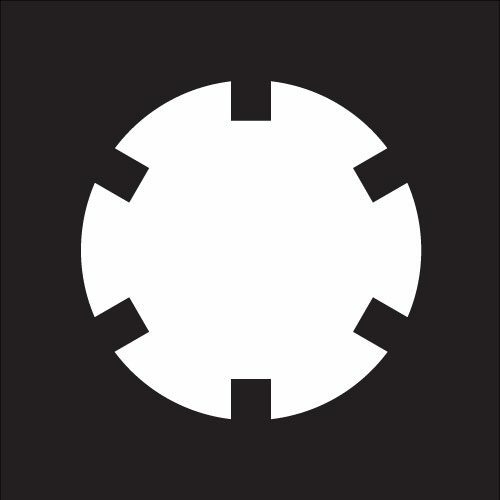 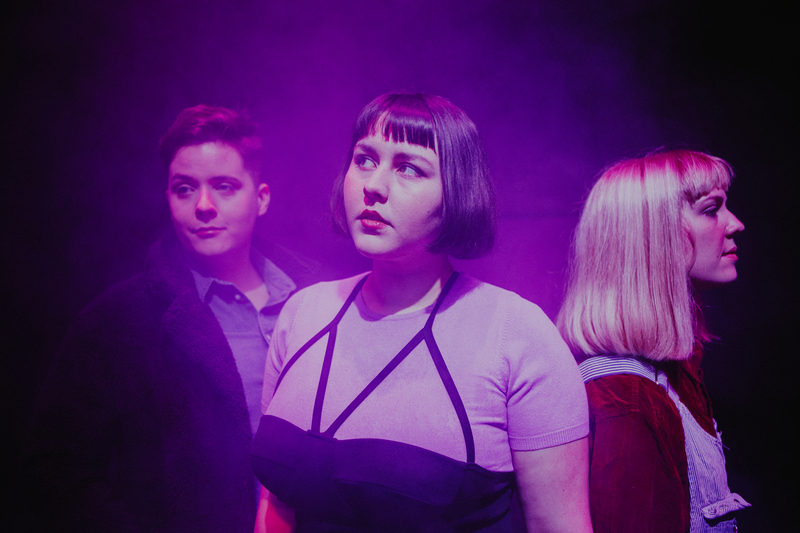 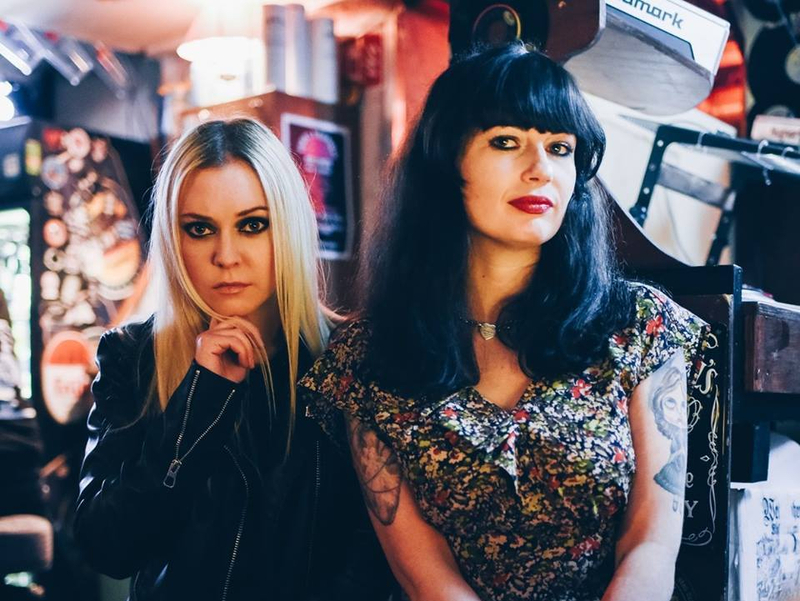 Click here to read the Last Mixed Tape’s 10 must see artists at this year’s festival. 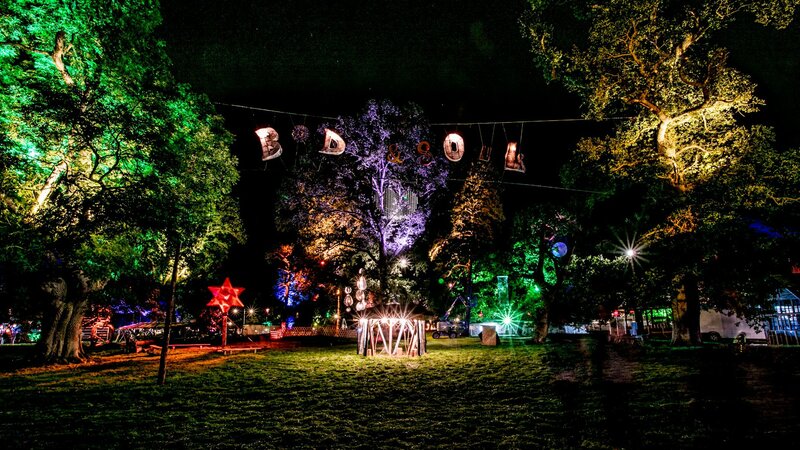 Day tickets for the festival are priced at €59.50. 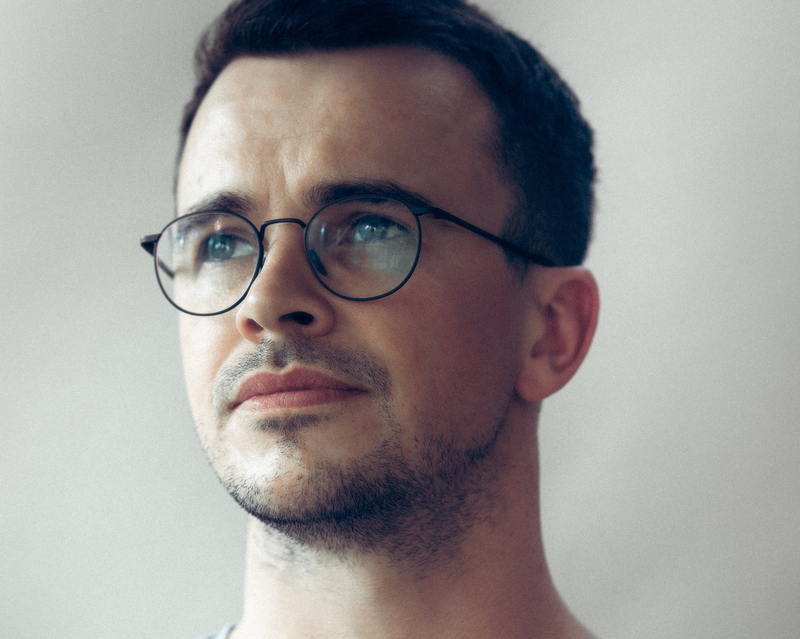 For more information visit ticketmaster.ie or visit longitude.ie.